In mountain biking, trees and rocks are never too far away, which can be quite stressful. We believe that you'll be less nervous knowing that you're wearing a helmet equipped with MIPS technology, a Multidirectional Impact Protection System. A rider never falls the same way twice, which is why her head must be protected from all kinds of falls and from impacts origination from any angle. 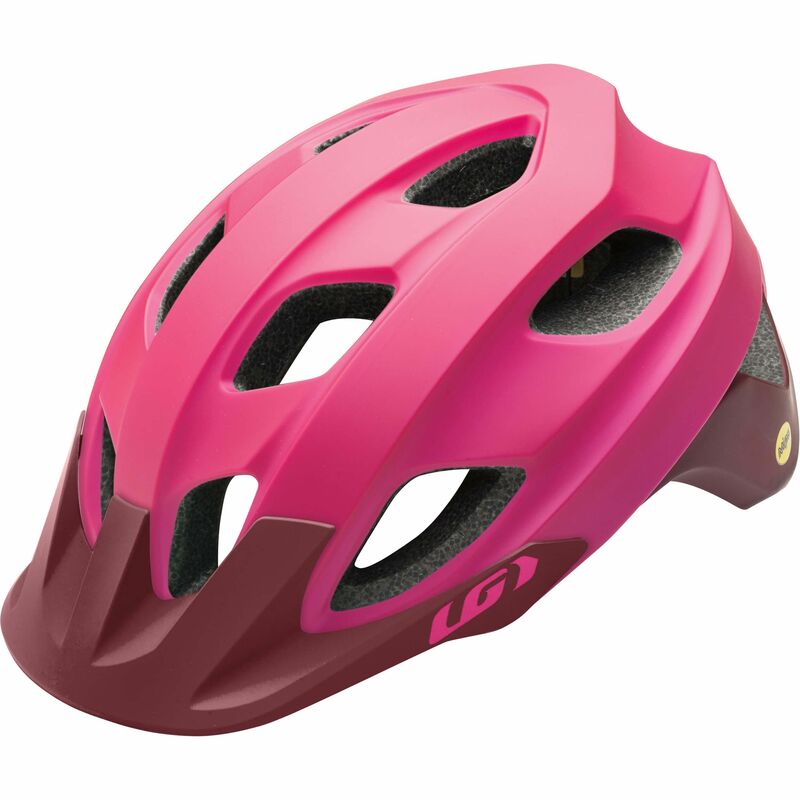 The MIPS system is shaped like a plastic shell located inside the helmet. Upon impact, this shell moves inside the helmet structure. All the energy used to move the MIPS shell does not reach the head.